As the semester draws to a close, we look back at what made this year special. Starting off the year with a daunting challenge, WCDB took its first-ever stab at helping plan the 35th annual Larkfest celebration, accompanied by Lark Street BID. WCDB’S choice headliner Lower Dens rocked the Madison Avenue stage, while local smaller-name acts dominated our own Trinity Lot stage. The 8 hour festival featured live music, vendors, and art for all. The Times Union estimated that nearly 80,000 guests were in attendance this year, the highest recorded numbers so far. 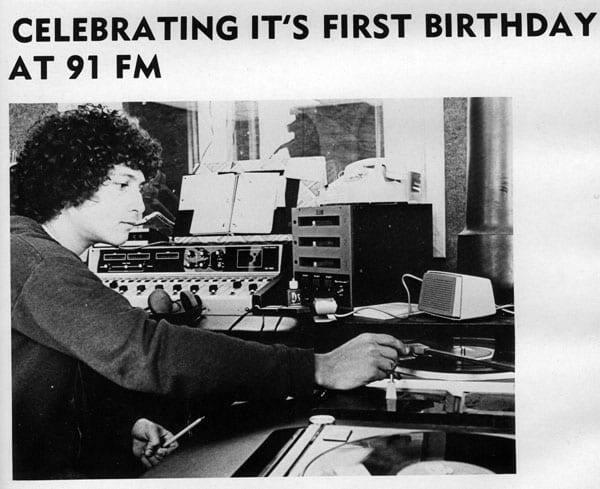 Earlier in April, we celebrated our 39th anniversary as a station with a commemorative show at The Low Beat (for traditions sake). 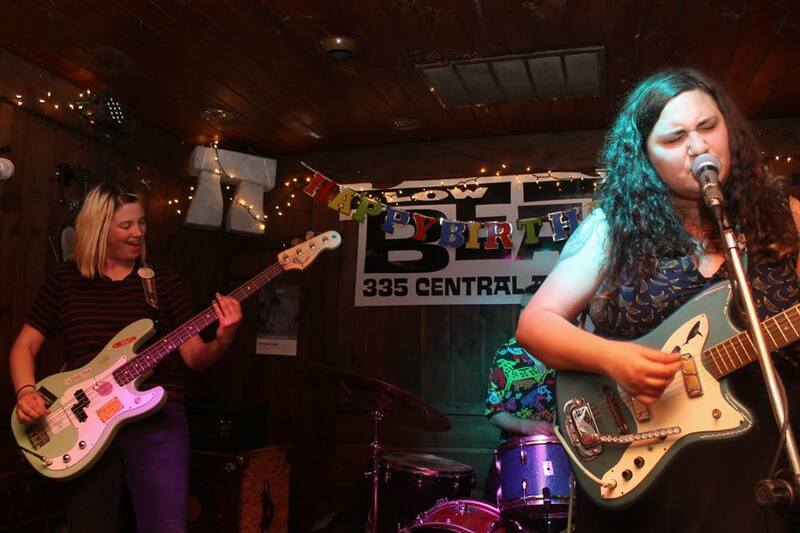 Openers included Hospital Corners, Another Michael, and The Parlor, followed by headliner Palehound. 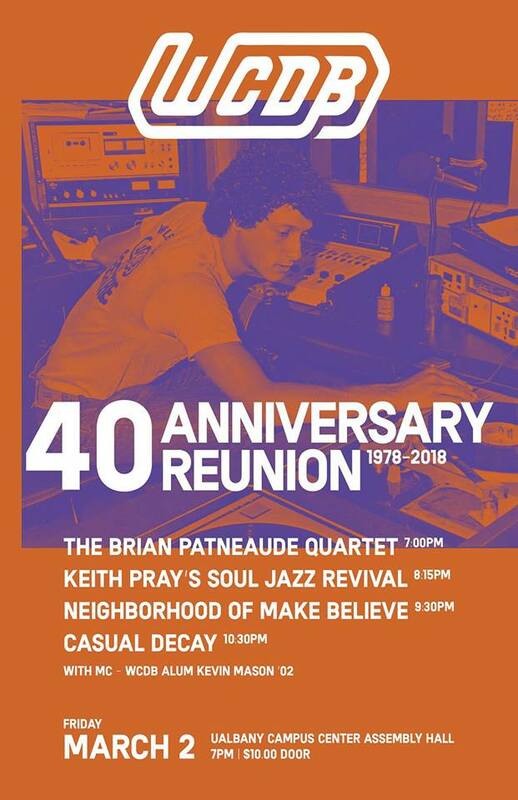 A great turn out and awesome show has us all itching for next year’s 40th anniversary show, which is bound to pack out the house with fans and alumni DJs alike. As many of us head home for the summer and others head out to start the next stage of their lives, we look back fondly on the past year. We also look ahead, excited for what’s to come next semester and beyond. Stay tuned for more updates on music news, album reviews, and input from our fellow DJs. This is a great time of the year for any music lover, but it’s not because of the new material that’s coming out. In a lot of ways December is the start of a lull period in music, as most music publications turn their attention away from the new releases and start to focus their attention upon re-visiting the ‘Bests’ and ‘Worsts’ of the year because A) it’s fun to do and B) people like to view lists. By the time December rolls around there isn’t enough time to fully absorb an album and place it correctly, and artists and labels have recognized this by now and know that this isn’t an ideal time to release an album. If the artist has devoted that much time to a product then you want to make sure that it gets viewed fairly, and that’s why there’s usually a lull in new music for December followed by an awesome January (hopefully!). We’re going to hold off on doing album reviews for about a month so that we can focus our attention on other post ideas and make sure we don’t get caught covering albums that don’t interest many people. The good news is that we will re-visit the interesting December releases once we pick up the project again in January, and by the time we’re doing that there should be a stockpile of intriguing albums to choose from. Thanks for hanging with us! There will also likely be the addition of more ‘Essential Albums’ posts under different parameters, more DJ surveys, more album reviews, and possibly a new segment to cover artist’s discographies from album to album. Thank you to all the readers for helping make this our best year so far, we’ll continue working hard to improve our product. Lou Reed, lead singer and guitarist of the iconic and influential Velvet Underground and successful solo artist passed away today. Reed was a living legend who actually attended school in upstate New York at the University at Syracuse before he became the coolest man in music, and he was 71 years old. If you have any good Lou Reed stories feel free to share, for now we’ll just collect people paying their respects. My friend Lou Reed came to the end of his song. So very sad.But hey, Lou, you'll always take a walk on the wild side. Always a perfect day. Your music changed my life, Lou. Thank you. Doubt I'd have gotten into music at all if it wasn't for Velvet Underground. peace Lou. I'll play your records for my grandkids someday. Lou Reed might have been the single biggest influence on my music & his encouragement changed my life. I'm devastated. WEQX is taking over Pearl Street and bringing free live music to you with the fourth annual Pearl Palooza music festival on Saturday, Sept. 28-featuring two stages and nine bands. Headlining this year will be Portugal. the Man, the soulful indie rockers from Portland, along with a lineup of local and out-of-town acts. So come out for some fun, dancing and hopefully no rain, because what’s better than a weekend of awesome live music? Are You Generally Interested in WCDB? 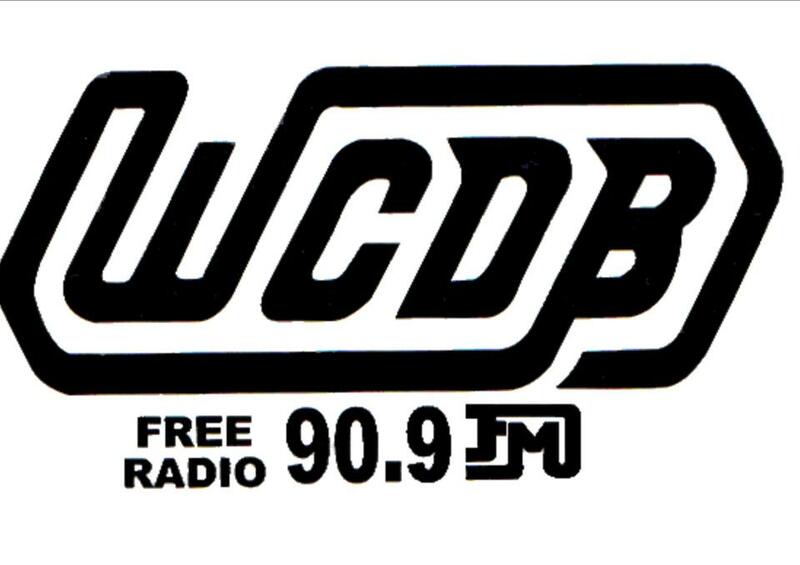 WCDB is holding a General Interest Meeting to find new DJs today, Wednesday, September 25, at 7:15 PM. The meeting will take place at EDU 021 which is in the basement of the Education building at SUNY Albany, and after a short meeting there we will relocate to our studio on the third floor of the campus center. 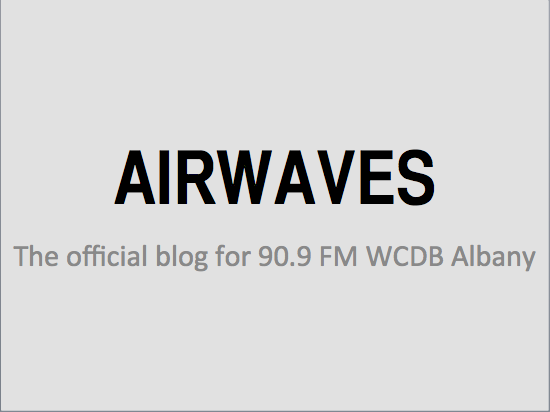 Join us if you’ve got a love for sports, news, or alternative music within any genre, and you should be able to find your home at WCDB Albany, The Capital District’s Best Radio Station. If you’re interested in joining, and can’t come to our General Interest Meeting email our training directors Luuk Visser and Ted Cost at training@wcdbfm.com.